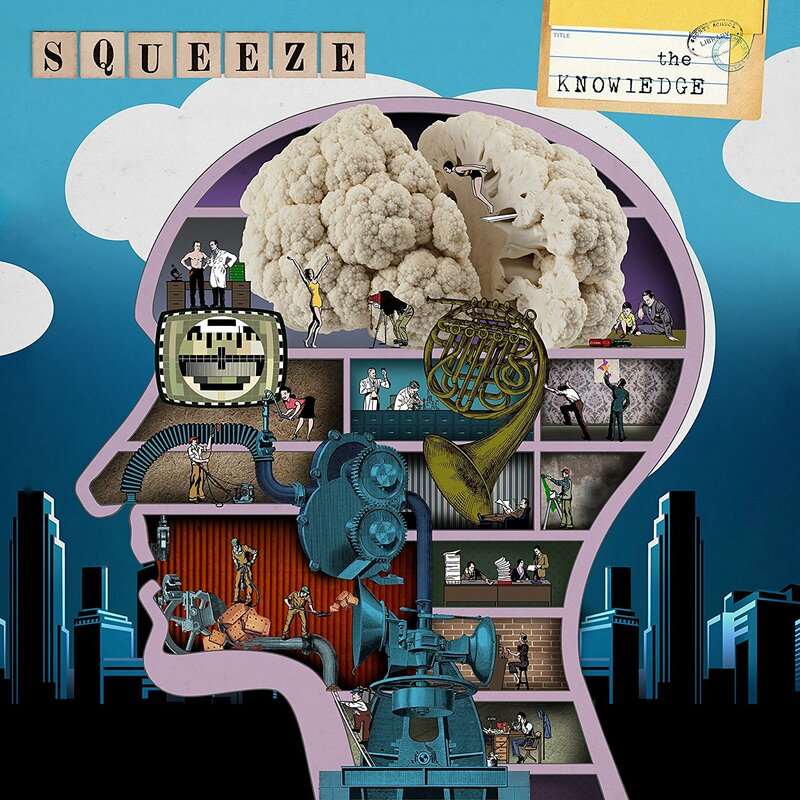 A new Squeeze album came out last Friday 10/13 and it's quite good. Wasn't expecting much after their last album, 2015's "Cradle to the Grave". Which I thought was extremely mediocre. This is a huge improvement. Strong production, lyrics and vocals all around. Although Glenn Tilbrook does like Boy George in spots. Which is not a bad thing. George had a great voice back in the day. Just odd to hear how Glenn sounding that him here and there. Give it a listen. I think fans won't be disappointed. They are touring the U.S. to support the album too. View Next Unread Spotify - "Your Time Capsule"